Feeling light-headed? 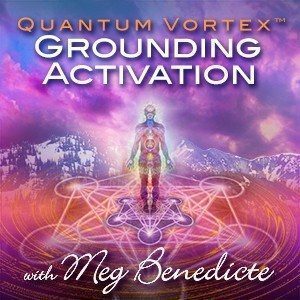 Need to find your center and get grounded? 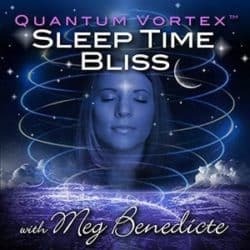 Meg Benedicte will guide you through a quick 7 Minute Meditation to get grounded, connected and activated with the powerful Quantum Access™ Activations. 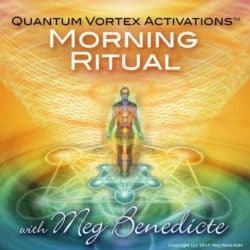 Upload the ‘Grounding Activation’ Meditation to your iPod, iPad or smart phone. 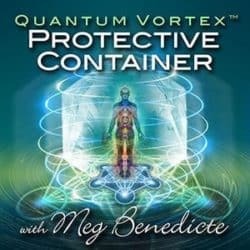 Your ‘Go To’ Activation whenever you need to get centered in your body, rooted to Mother Earth and powered up with the Zero Point Phi Harmonics in 432 hertz. When human brainwaves synchronize with the heart in the frequency of Phi Harmonics, the human energy field achieves coherence …enhancing brainwave entrainment and inner communication with Spirit.